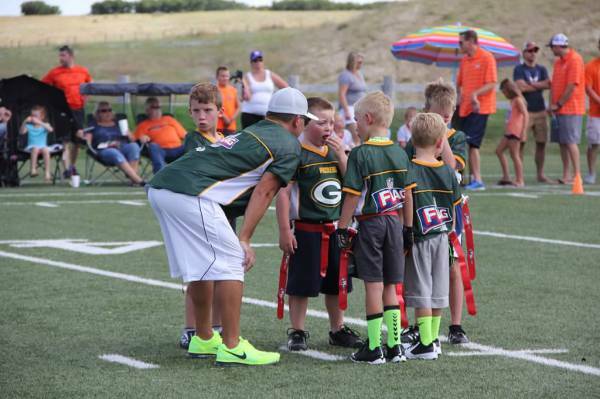 Volunteer parent coaches are an integral part of this program. 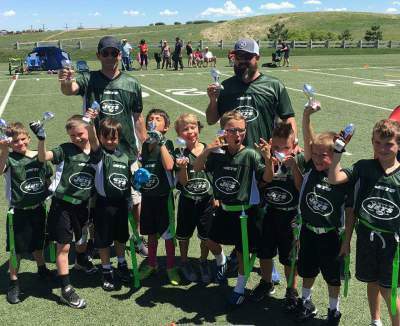 Sign up today to be a mentor for local children, teach basic skills, and help us bring recreational youth sports to Castle Pines. The time commitment for coaching is approximately two hours per week. We schedule all practice fields, and will work to make sure your assigned practice time works with your schedule. Have a day you can't play? Let us know your needs and we can do our best to tailor our schedule around you. All sports equipment is provided by Castle Pines Athletics - - we just need your leadership skills. Remember, Castle Pines Athletics is a recreational program. Our goal is to keep sports fun for our children, while emphasizing basic skill development and physical fitness. This is NOT a competitive, intense, high stress, fast-paced, sports league. Our coaches are charged with the task of teaching basic skills, lifting spirits and attitudes, and reminding kids to have fun! Coaches are NOT allowed to have any practices prior to the start of the season. All practices must be organized and scheduled through Castle Pines Athletics for insurance purposes. Thank you for your cooperation. If you are interested in leading your child's team, please make sure to complete and return the Volunteer Coaching Application below. We conduct background checks on all of our coaches. Come join the fun at Castle Pines Athletics and share moments that last a lifetime.